If the car is moved even slightly it will alert your phone with an app notification. If the tracker is unplugged it will alert your phone with an app notification. If the car goes over a predefined speed it will alert your phone with an app notification. When you purchase this tracker it comes with a SIM card already installed powered up and ready to go. The SIM card comes with free credit to last 12 months based on average mileage and three minute position upload intervals. You can even track it coming towards you in the post. After 12 months you can add credit to your SIM for a small fee of €35 and this will last another 12 months. The Manufacturer provides free access to the phone app and desktop web portal. It is simple to use. All you do is download an app and we send you the login details. 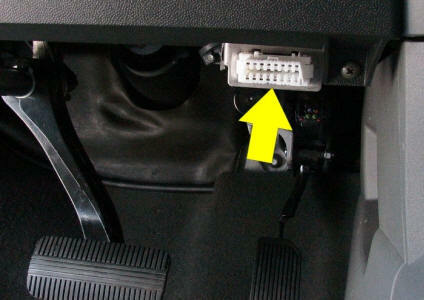 Once the tracker is plugged into the OBD port you can start tracking immediately. It also has a historical tracking feature which allows you to replay a route the vehicle took on a given day in the past (up to 6 months). Auto Track: Updates its position on the app every 3 minutes. Vibrate Alert: The unit can be set up to act as a vibrate alarm. Once the Tracker is moved slightly or vibrated it will send a notification to your phone app. This feature is similar to a car alarm only better. 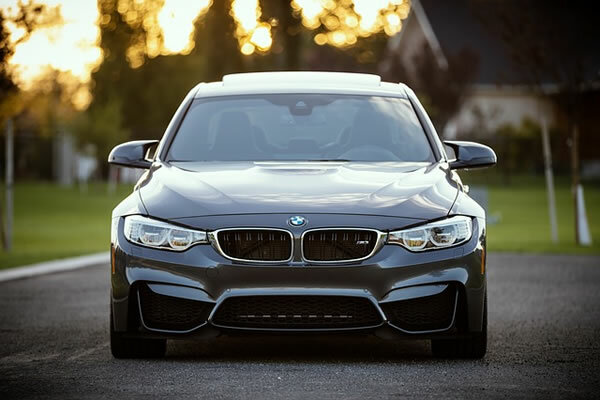 Not only does it notify you that someone is tampering with your car, It will also let you find your car when moved. Over-Speed Alert: You can set the maximum speed to any number. 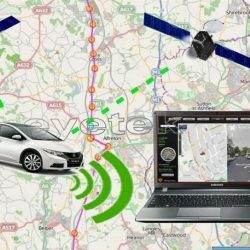 If it is set to 100kph and the Tracker travels >100kph and alarm notification is sent to your phone app. Power Off Alarm: If someone cuts the power to your tracker it will immediately notify your phone using its internal battery. Free manufacturers App and Web Portal. 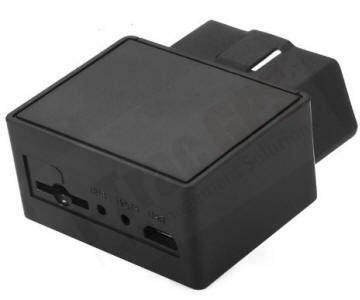 Works with any 16 – pin OBD interface cars. Every car built after 1996 has one.